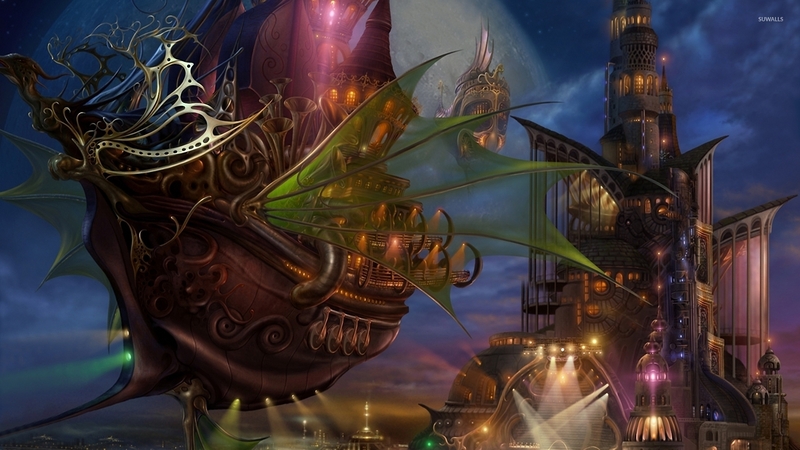 Flying ship near the castle Fantasy desktop wallpaper, Castle wallpaper, Ship wallpaper, Sci-Fi wallpaper, Fantasy wallpaper - Fantasy no. 53247. 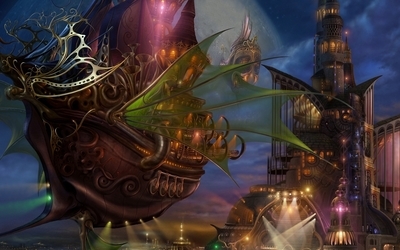 Download this Flying ship near the castle Castle Ship Sci-Fi desktop wallpaper in multiple resolutions for free.